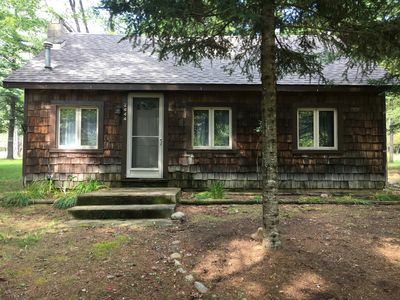 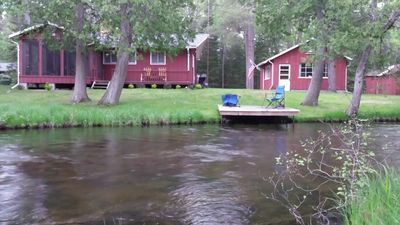 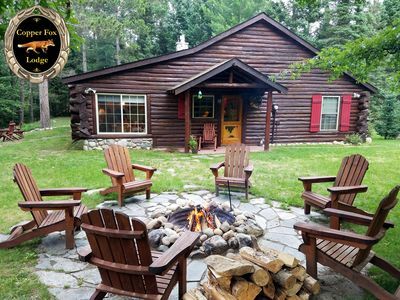 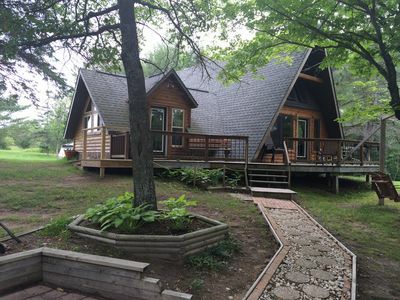 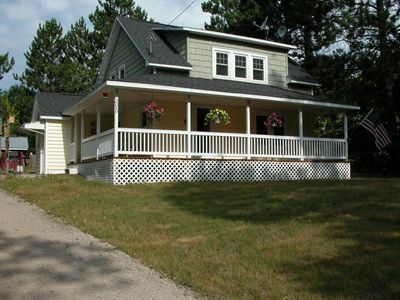 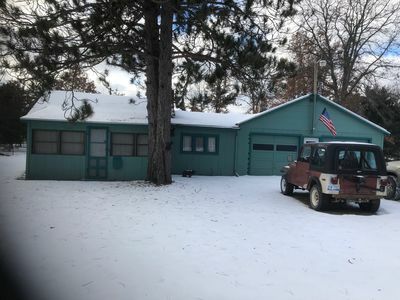 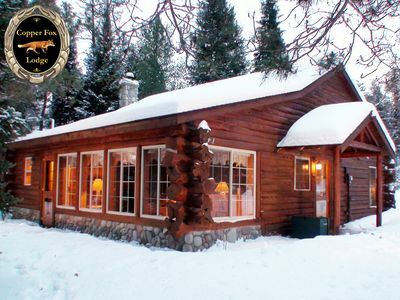 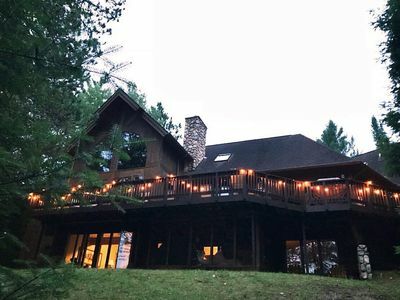 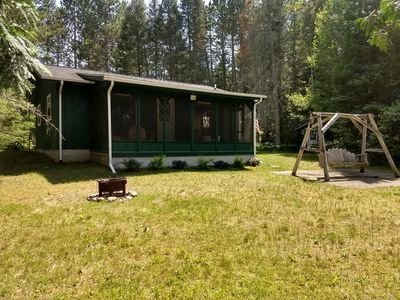 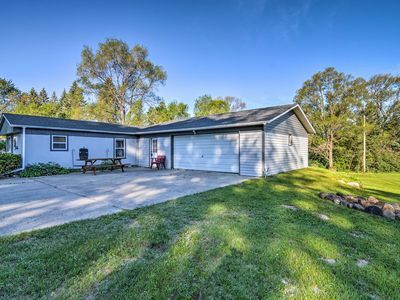 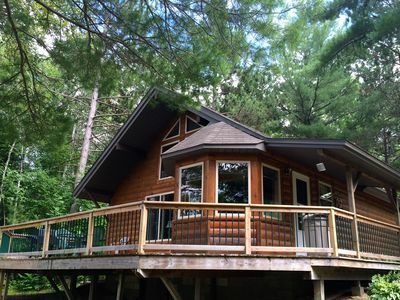 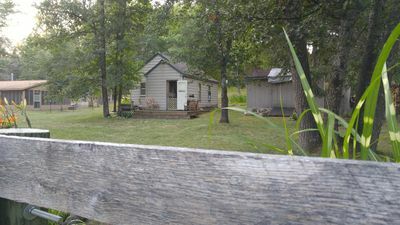 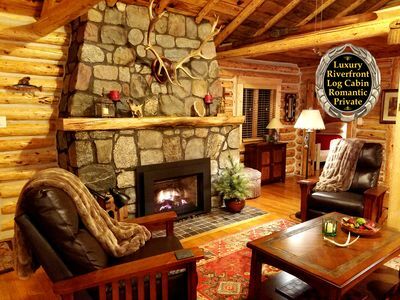 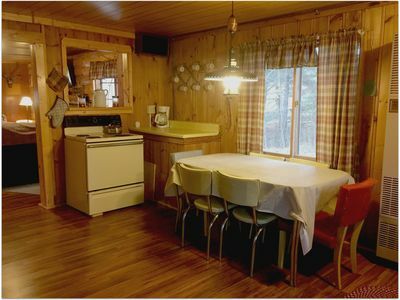 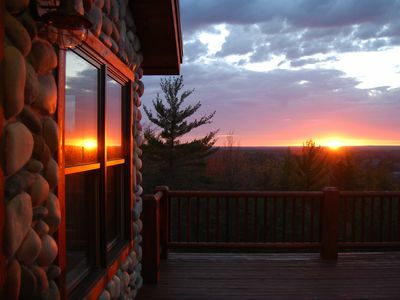 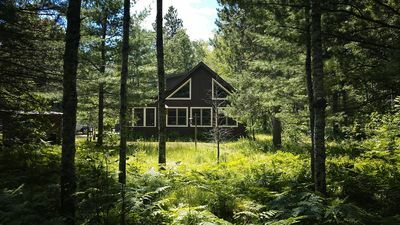 Very warm, cozy and relaxing 2 bedroom cabin located within the Huron National Forest on the crystal clear Big Creek, a main tributary to the Ausable River. 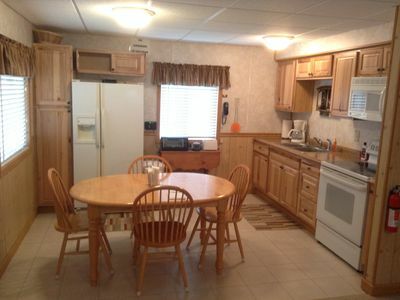 You will find the basic amenities from home. 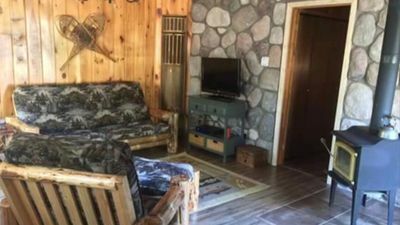 Enjoy watching wildlife, reading a book & dining in the screened porch while listening to the river. 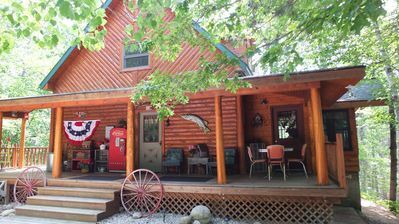 Your stay can include many outdoor activities, such as: visiting the large surrounding Amish community with their tidy farms and unique stores, fishing, tubing, kayaking, canoeing, ATV riding, camp fires, horseshoes and much more.